What’s Special About CertainTeed’s Landmark® Shingles? Home Roofing What’s Special About CertainTeed’s Landmark® Shingles? CertainTeed’s Landmark® shingles are one of the most reliable choices for protecting and beautifying your home. Boasting a dual-layered design, they impressively replicate the dimensionality of genuine wood shakes. Unlike most of their kind, Landmark shingles are available in nearly three dozens of color blends. You’ll get to enjoy considerable latitude in enhancing the look of your home. Whether you want to refresh its appearance or recreate its iconic charm, choosing from over 30 stunning color options is a fun challenge. You can visualize nearly limitless design possibilities, which is what roof replacement projects are truly all about. Landmark roofing shingles offer not only the widest array of aesthetic choices but also the heaviest weight. In fact, they conform to the industry’s toughest, third-party – Underwriters Laboratories (UL) – standards in manufacturing quality. Their UL certifications allow them to meet CSA and ASTM’s stringent tests for sloped roofing materials. As a result, you can rely on them to deliver exceptional weather resistance. With correct installation, they can withstand the test of time, lasting for decades without costly maintenance. 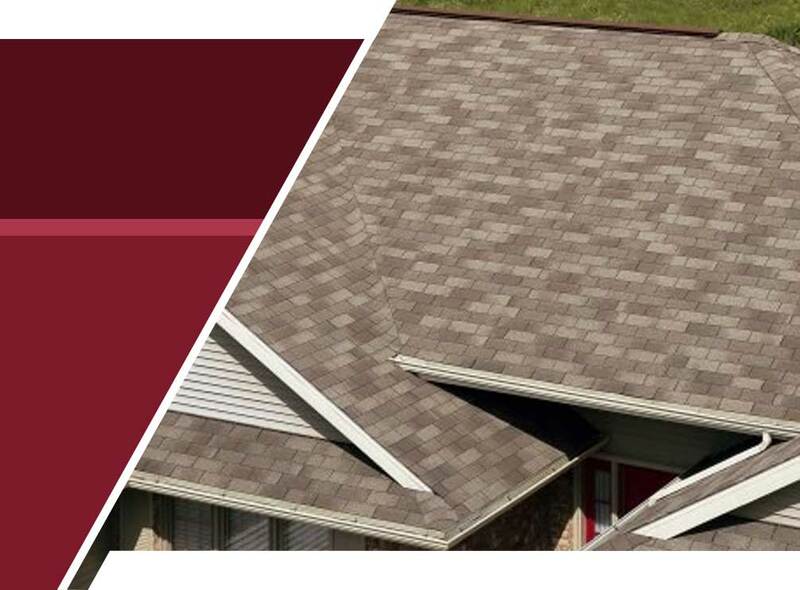 Superior, all-around protection is synonymous with Landmark roofing shingles. Their 10-year StreakFighter® warranty means they’re guaranteed not to have discoloration caused by airborne algae. Ordinarily, they come with insurance against winds up to 110 mph, but you can upgrade it to 130 mph when special application methods are used. If you turn to a SELECT ShingleMaster™, like Rogers Roofing, you’ll get exclusive access to the strongest SureStart PLUS™ extended warranty. Protecting your new roof with 5-STAR coverage means that material and labor expenses will be 100% reimbursable for 50 years without prorating the cost. Free tear-off and disposal services are included, too. Most importantly, it comes with 25-year workmanship coverage–the only level of CertainTeed SureStart PLUS warranty with this powerful feature. Are Landmark shingles the best replacement roofing product for your home? Call Rogers Roofing now at (219) 228-8210 or (773) 492-2270 to learn more about your options and get a FREE estimate. We serve Munster, Dyer and other parts of Indiana, as well as Tinley Park, IL, and its surrounding areas.